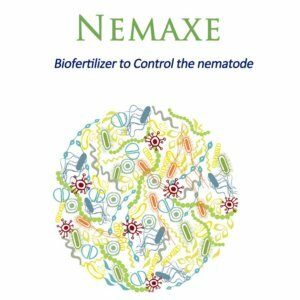 Dora Nematicide is a bio material for controlling nematodes and protecting crops’ root in soil. 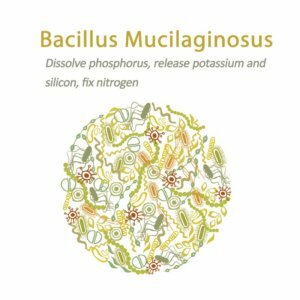 The active ingredient is the microbe—- Paecilomyces lilacinus. 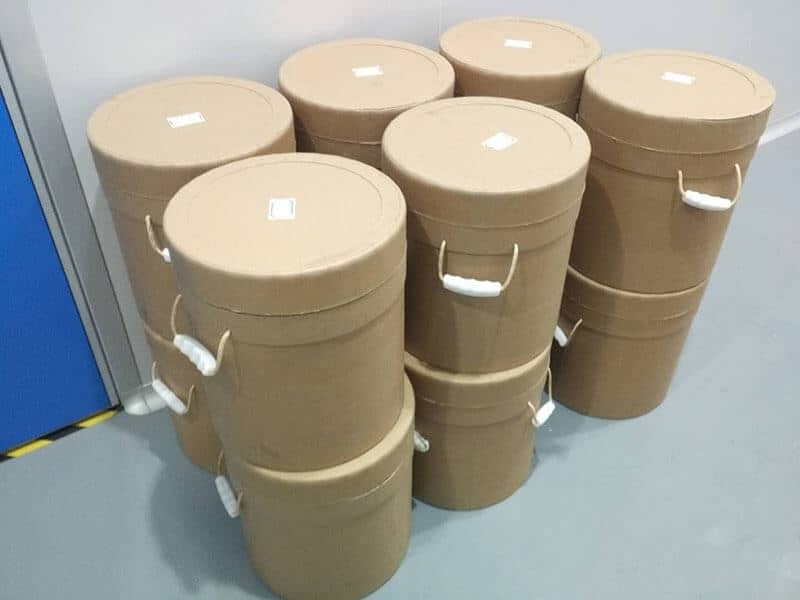 Dora Nematicide’s Effective component is Paecilomyces lilacinus, It is a common saprophytic, entomopathogenic, mycoparasitic, saprophytic, as well as nematophagous, filamentous fungus. It is parasitic on nematodes infecting eggs, juveniles, and adult females of root knot and cyst nematodes. 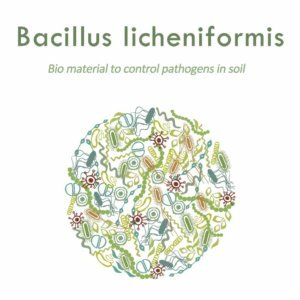 The species can grow at a wide range of temperatures – from 8°C to 38°C for a few isolates, with optimal growth in the range 26°C to 30°C. 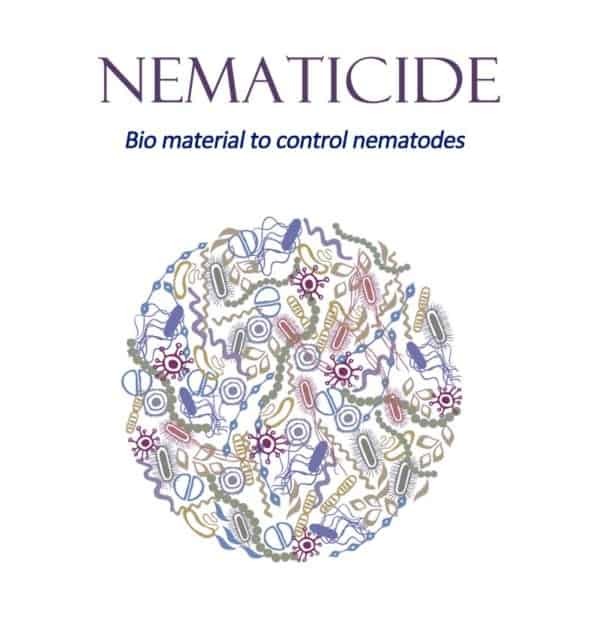 It also has a wide pH tolerance and can grow on a variety of substrates.After many times of field trial, Dora Nematicide has proven promising results for use as a biocontrol agent to control the growth of destructive root-knot nematodes. Dora Nematicide protects the roots against plant parasitic nematodes, specifically root-knot nematodes (Meloidogyne spp. ), Banana nematodes (Radopholus similis) reniform nematode(Rotylenchulus reniformis), and citrus nematodes (Tylenchulus semipenetrans). These nematodes infect horticultural crops of economic importance. When the spore of Paecilomyces lilacinus germination，producing hyphate, which can penetrate the egg shell of nematode,the body wall of juveniles, and adult females, and grow inside, abosorb nutrients, destroy the normal physiological metabolism of nematode, which lead to the deaths of plant parasitic nematodes. 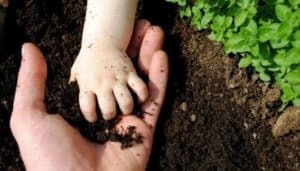 Soil application:For one hectare mix about 3-7kgs of Dora Nematicide with 300 kgs of compost, keep the mixture under shade with sufficient moisture content (30%) for one week time and broadcast in the field. Hole application: For plantation crops like Banana, sprinkle 25 grams of Dora Nematicide in the pit before planting. After planting, about 25 grams of Dora Nematicide can be mixed with compost and sprinkled around the tree trunk in the soil. 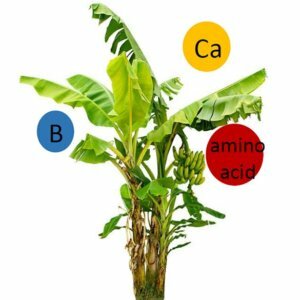 Treated with Dora Nematicide , banana root has no root-knot, robust and healthy root system, strong ability of fertility absorption; Not treated with Dora Nematicide, banana root has root-knot, little and black root system, which indicates damage from root-knot nematode.